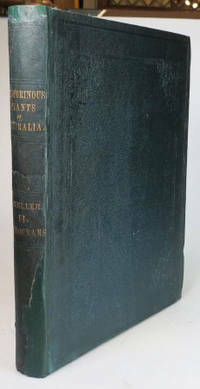 Melbourne: John Ferres, 1886.. First edition, 4to, (x, 148) pp. Frontispiece and 74 plates, some light foxing, modern bookplate. Original dark green cloth, recased.